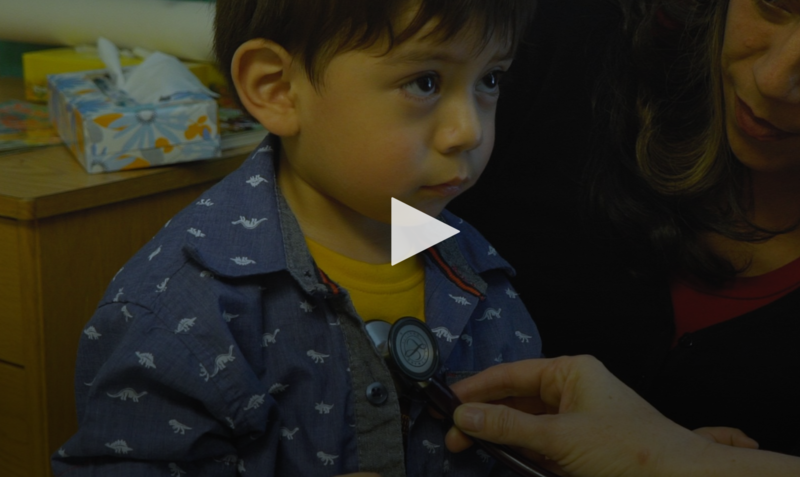 Thank you to Aurora TV for airing a wonderful feature story about our School-Based Health Centers (SBHCs) at Aurora Public Schools! We operate four SBHCs at Laredo Child Development Center, Crawford Elementary School, Gateway High School and Aurora Central High School. In 2018, we provided comprehensive care to 2,600 children at more than 5,000 visits. Aurora TV is operated by the City of Aurora. See the TV story here. Find contact information for our SBHCs here. 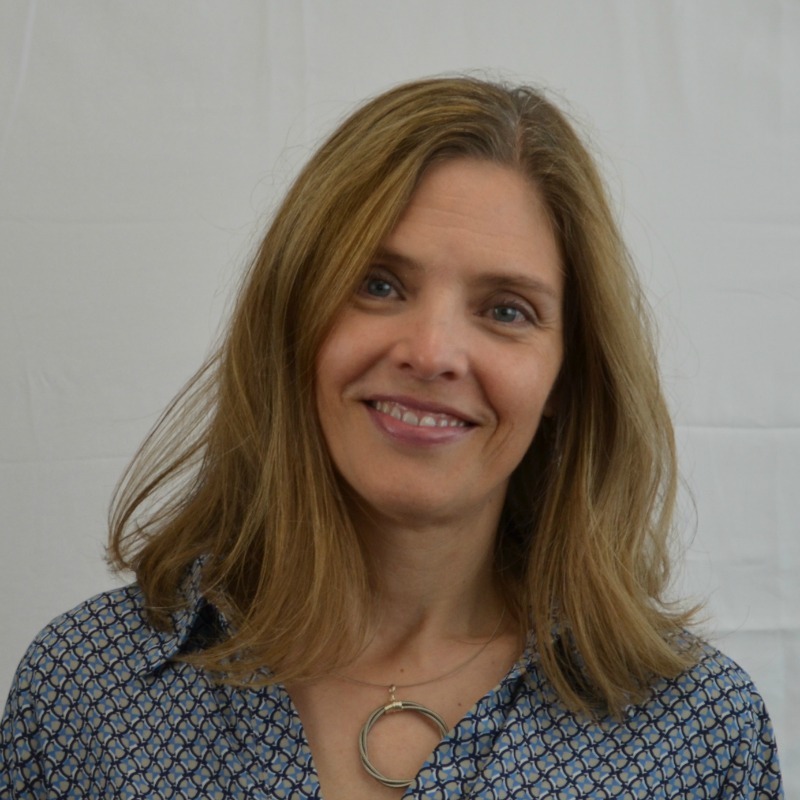 As part of our commitment to innovation and comprehensive care, Every Child Pediatrics is excited to report that our nutrition program is quickly growing to support our children and families due to the wonderful work of Registered Dietitian Julie Gardner. Learn more about Julie and how she helps children, families and staff in this new blog written by Communications Intern Amanda Fiske. Every Child Pediatrics is proud to announce that we are expanding our partnership with Tri-County Health Department to encourage and support our families with breastfeeding. Last summer, we began hosting the Tri-County Health Department's Baby Cafe in our Thornton building. This weekly free drop-in program provides a relaxed environment for moms to chat and get support. And now, Every Child Pediatrics is working with Tri-County Health Department to make our offices more breastfeeding-friendly with lactation training for our staff, lactation equipment and more. Tri-County Health Department staff also provide lactation consultation to our families and help our families apply for WIC, Medicaid and other programs. 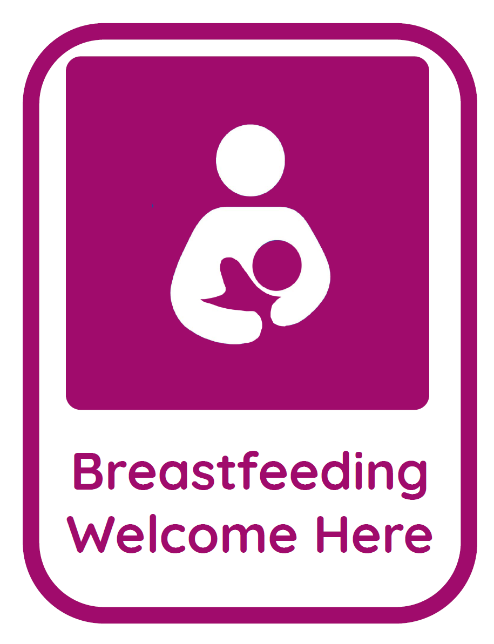 Learn about Tri-County Health Department's breastfeeding resources here. Read the press release about the Baby Cafe here.